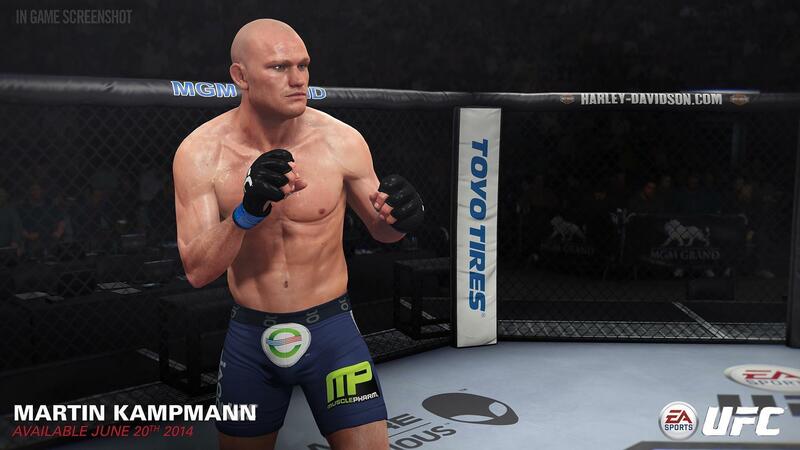 A mixed martial artist uses the environment to his advantage and for the first time in a UFC game, you can too. A dynamic environment allows you to pull off jaw-dropping moves using the Octagon™, including roundhouse kicks, superman punches and much more. Combine those abilities with the best striking technology in the industry and that one perfect strike could change the fight. Every fighter knows that one good shot can ruin your day. 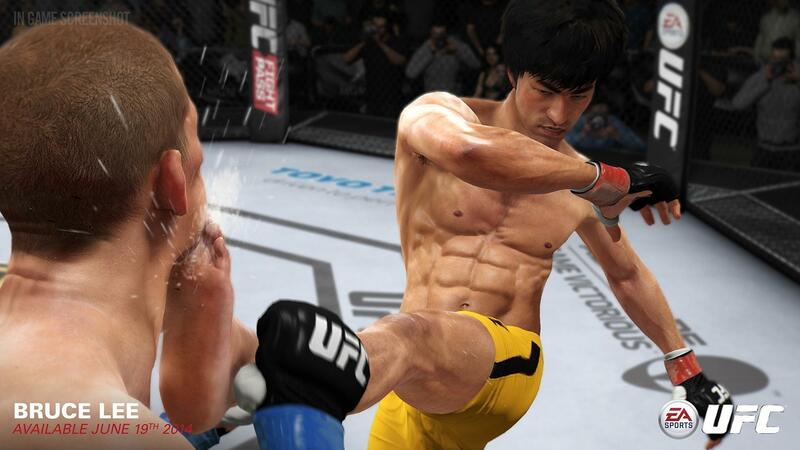 EA SPORTS UFC introduces a non-linear damage system which can result in big damage coming from a single strike. The system produces a greater variety of cuts and contusions that is true-to-life and has never been possible in a simulation fighting game. To own the belt, you have to be dominant on your feet and on the mat. 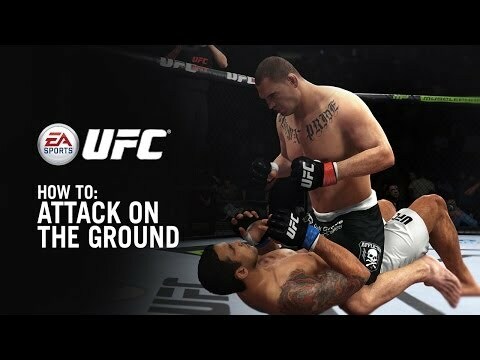 EA SPORTS UFC re-invents the ground game to create a battle for position and control that captures the strategy of a submission battle. 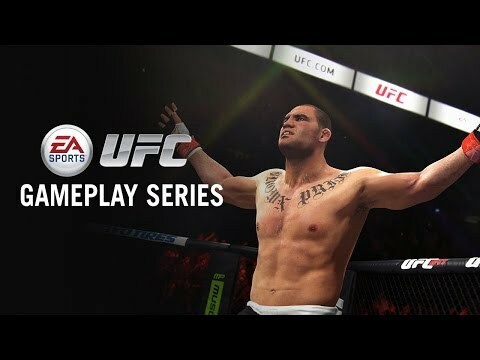 Like the real sport, in EA SPORTS UFC fighters will work through multiple stages as they work to advance or escape from a fight-ending submission. MMA is a sport of inches, where every step counts and every movement matters. 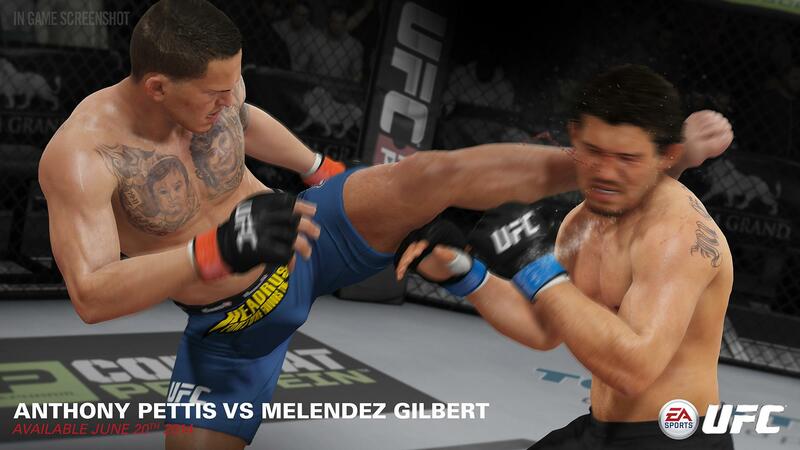 Powered by EA SPORTS IGNITE, the Precision Movement locomotion system grounds the fighters, eliminating unrealistic slipping and sliding across the canvas. 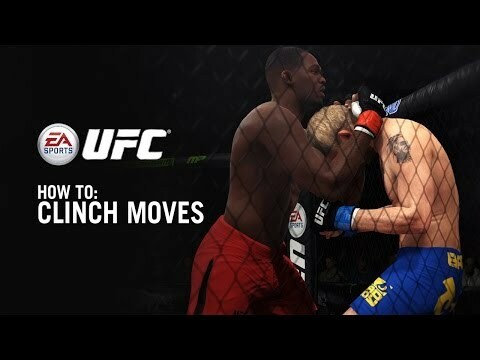 More realistic physics-driven movement delivers more realistic action as the overall transfer of energy from the ground up delivers more impactful and believable strikes and takedowns. A UFC bout is one of the most physically demanding sports on the planet requiring martial artists to give it their all with every movement. 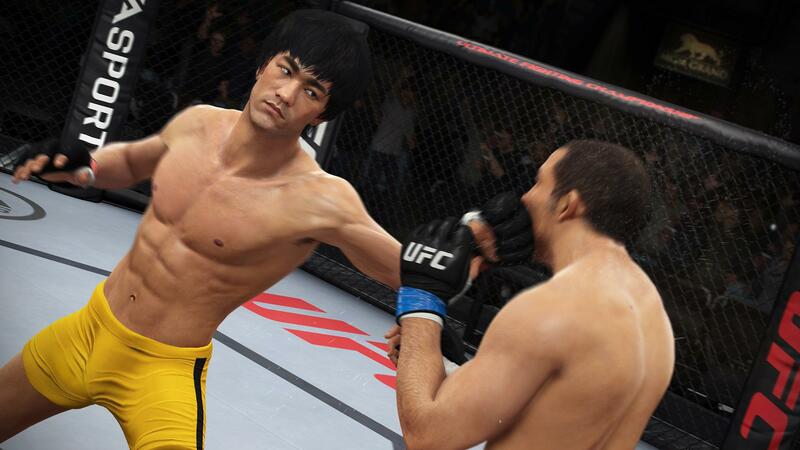 Real-Time Exertion brings each moment of that action to life in your gameplay experience. Through real-time vein popping, skin discoloration, muscle flex, as well as signs of fatigue setting in through the course of each round, you will witness the effort it takes to be one of the best fighters in the world. 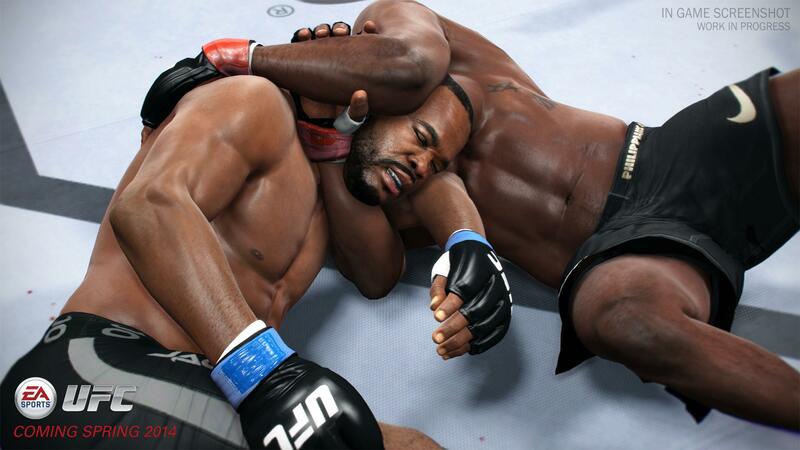 Until now, simulation of physical contact between fighters was limited to bodies that barely made contact with each other; as a result, they looked and behaved like action figures made of plastic rather than elite athletes. 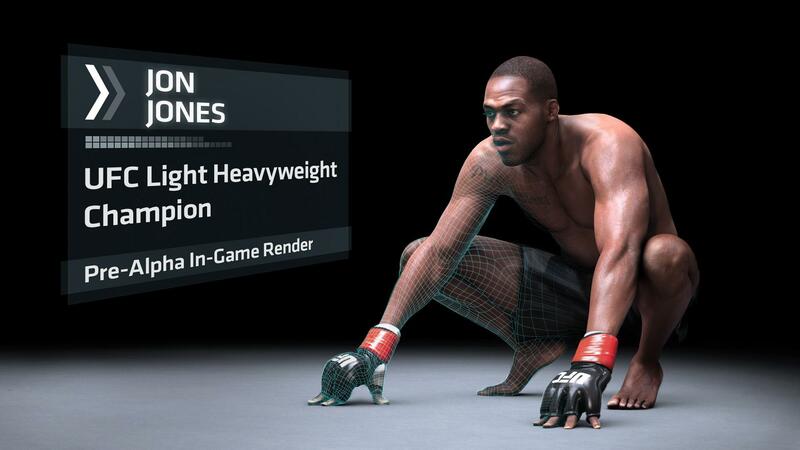 The team that revolutionized sports by bringing authentic physics to Fight Night changes the game again with an all-new, full-body deformation system that moves and displaces the fighter’s flesh in real time. 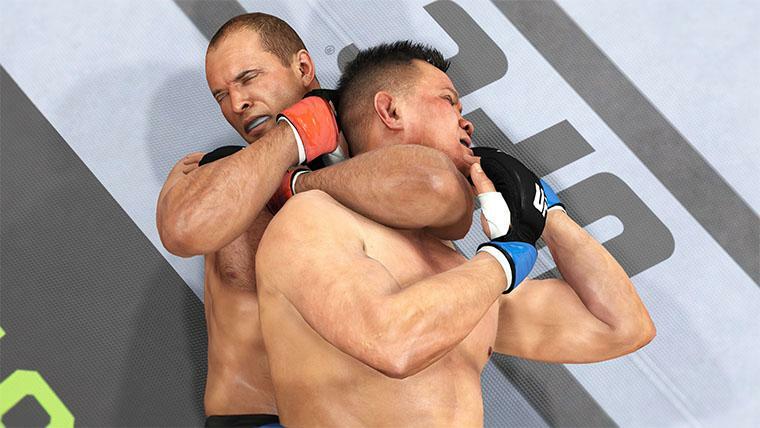 For the first time, the strength of every submission and power of every strike will truly make an impression. A mixed martial artist’s mind is as important as his heart. 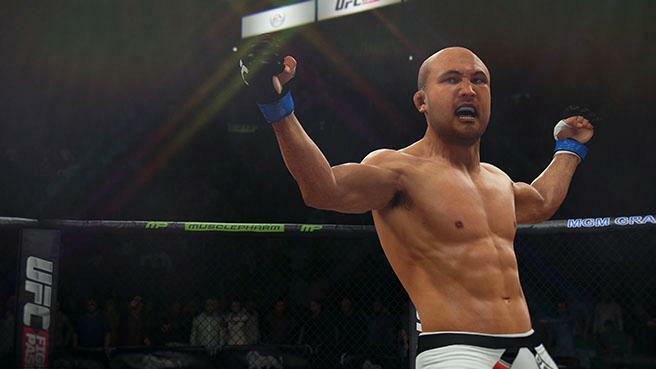 Every licensed fighter in the game will have changing goals and fight plans, based on their real-life tendencies and each fight situation. Stop their Plan A, and they will adapt to Plan B or C. Down on the scorecards, look for the AI to end the fight with a knockout or a submission. A smarter opponent equals a more challenging and unpredictable fights. 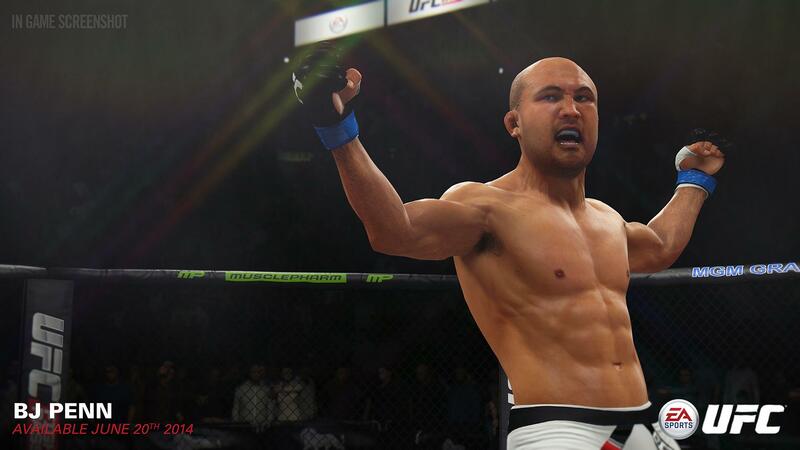 EA SPORTS UFC will set a new bar for character likeness and emotion in gaming. 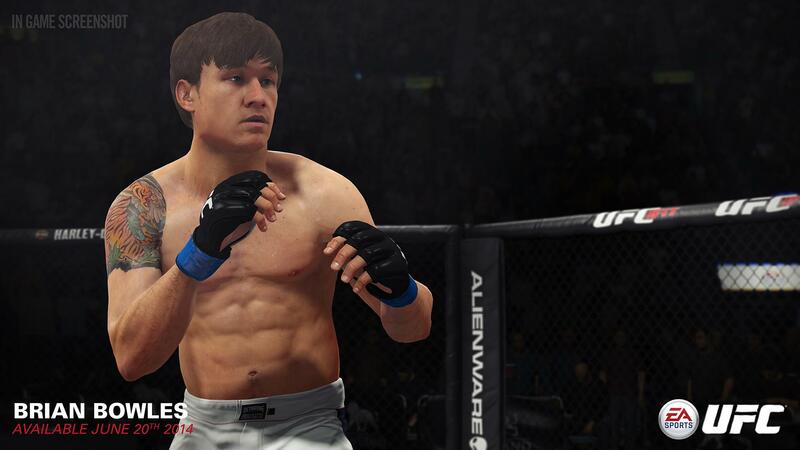 Every single licensed fighter in the game has been created from high resolution 3D head and body scans to deliver revolutionary character likeness and authenticity. 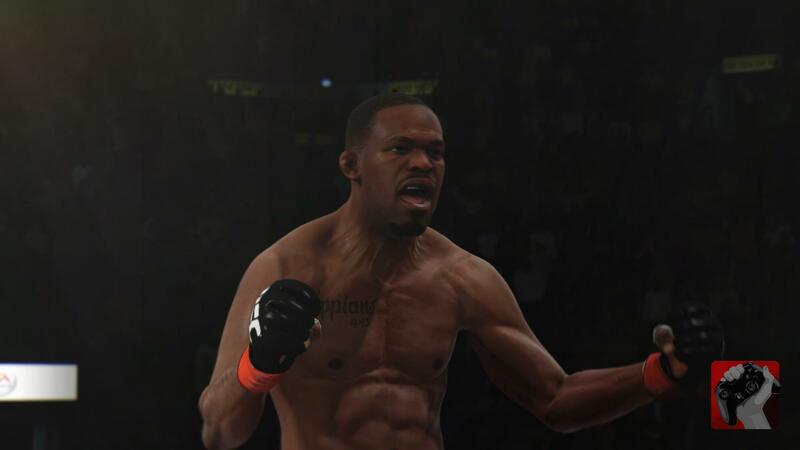 Powered by EA SPORTS IGNITE, new facial animation technology delivers more expression, emotion and will communicate greater sense of awareness and intelligence in the Octagon™. When it comes to MMA, styles often make fights. 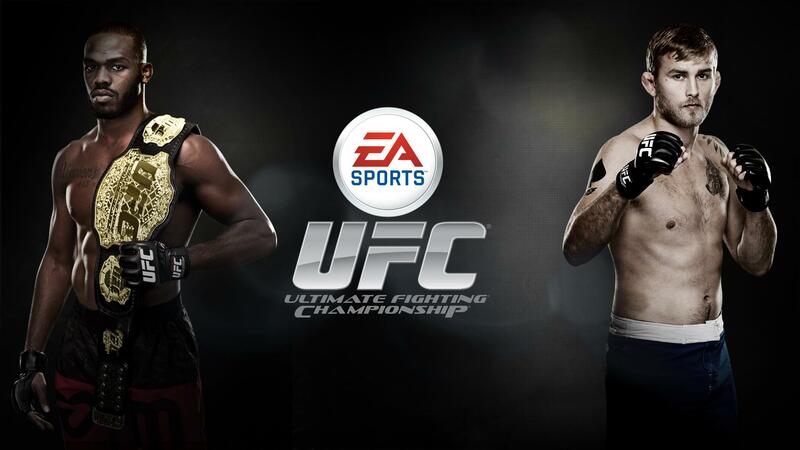 EA SPORTS UFC is no different. 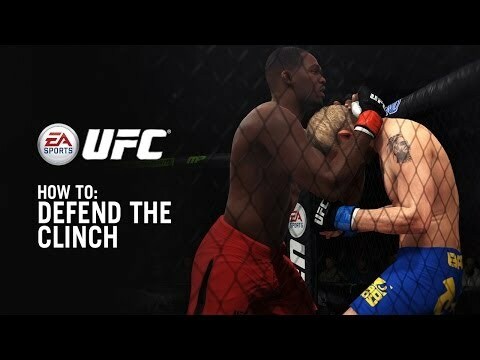 Fighters exhibit a variety strengths and weaknesses every time they step into the Octagon, and as a future UFC Hall of Famer, it’s your job to know how to exploit them. Any style can be neutralized as long as you approach it with the right fight plan. 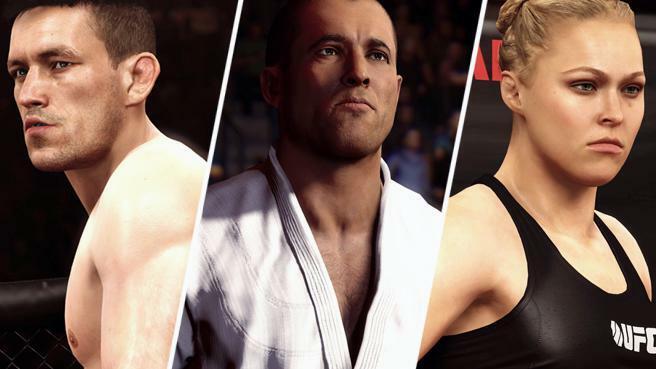 Going up against Ronda Rousey, Demian Maia or Royce Gracie and want to avoid getting your joints hyperextended? Check out this tutorial put together by our friend IPod King Carter and dive in below for a breakdown of all the key takeaways. If your opponent is strong on the ground it makes sense for you to be strong on your feet. Don’t swing wildly. Pick your shots and brush up on your defense. If you make ‘em miss, you can make ‘em pay – and since the goal is to keep the fight standing, you can start working your way towards that big KO. Don’t be a one-dimensional striker. 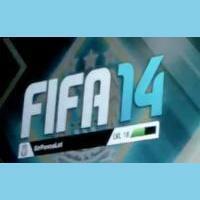 In the video, you can see IKC mixing it up. Never too many headshots, never too many body/leg shots. Alternate between going upstairs and downstairs while using modified strikes to add power and keep your opponent guessing. Defend takedowns and ground transitions to keep the fight where you want it. They’re going to try and take you down so be ready for it and stuff them on their attempts and stay standing. If it does go to the ground, defense is key. Don’t just throw strikes from your back. Block punches and block transitions while keeping an eye out for advanced transitions yourself. If you’re stuck, don’t just lie there eating punches. Block a few to create an opening and then use that opening to advance transition with L1/LB and a quarter turn of the right stick for the reversal or the chance to stand up. Remember – when you’re on the ground, you’re in their world, so consider getting back to your feet even if you’re in the dominant position. A submission artist can put you in danger whether they’re in the dominant or submissive position, so chances are you’ll have to escape at least one submission over the course of your bout. You might as well have a strategy. When using the Right Stick to escape, as with striking, always mix it up! Like IKC says, if you’re trying to escape from the left gate of the Submission Hub, don’t just go left – attempt your escape in threes – move UP, DOWN and then hold LEFT until you get stopped, then go DOWN, UP and LEFT again until you finally escape. 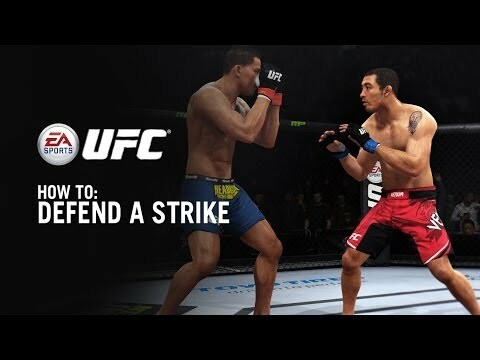 Paying attention to stamina, picking your shots and fighting smart in EA SPORTS UFC is what separates mixed martial artists from street brawlers. 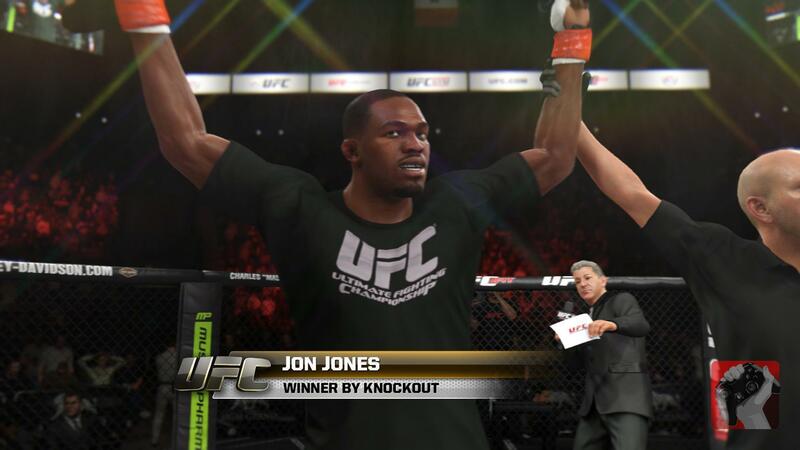 Punch like crazy and gas out on your feet and even a submission artist can KO you. Even if they don’t they’ll at least have an easier time taking you to the ground and you might not have enough left in the tank to defend the submission. 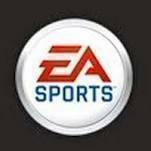 Stamina allows you to stay in control – even over someone stronger in certain areas of the fight. Figuring out the rhythm of a good fight is a big part of learning how to win. 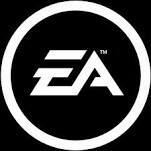 Check out IPod King Carter’s video above to see what we mean.